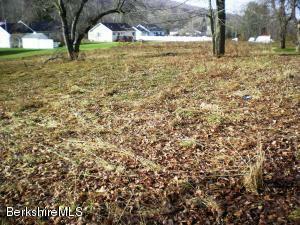 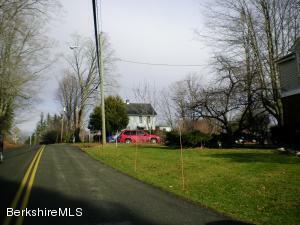 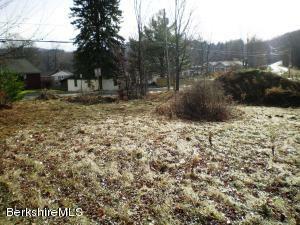 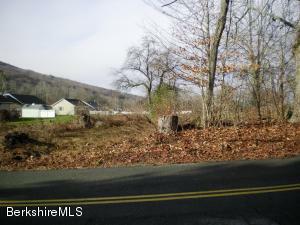 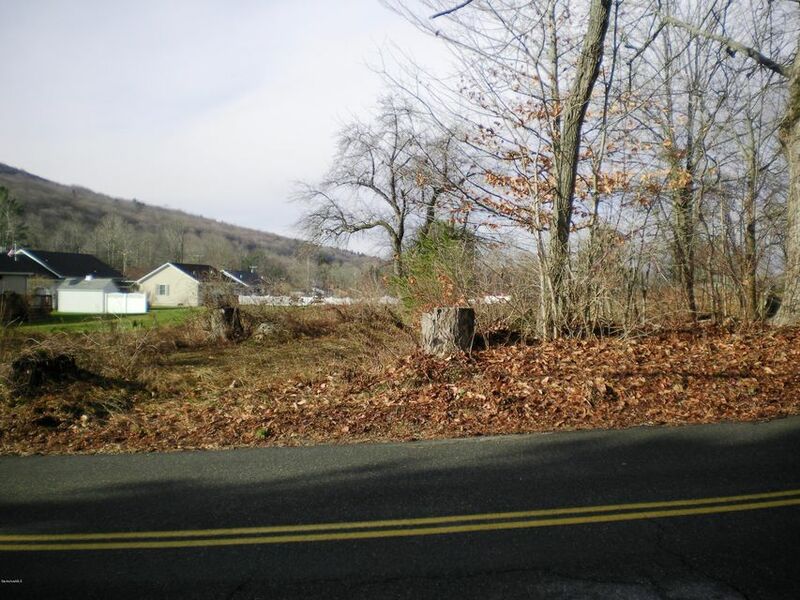 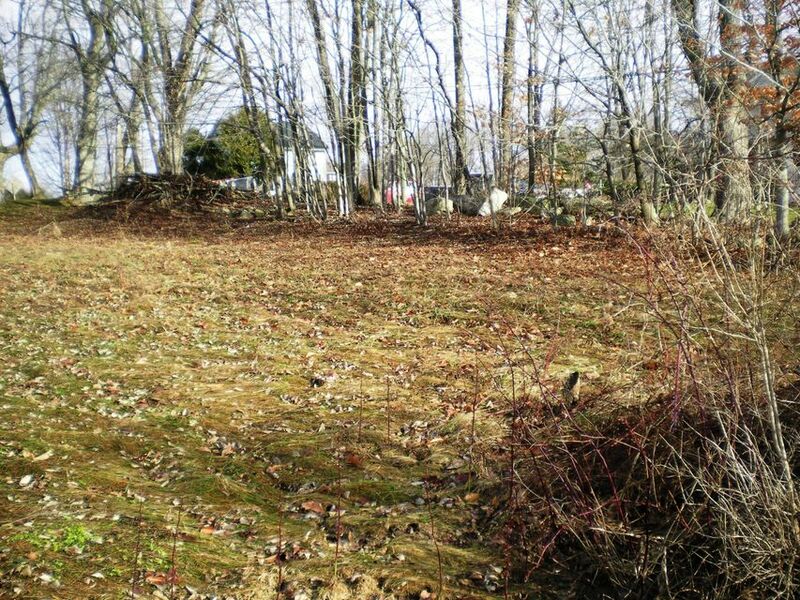 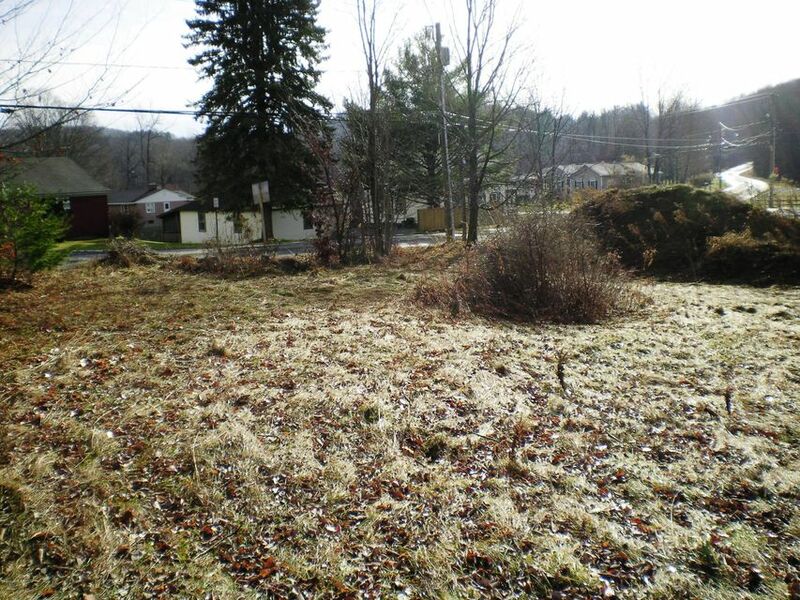 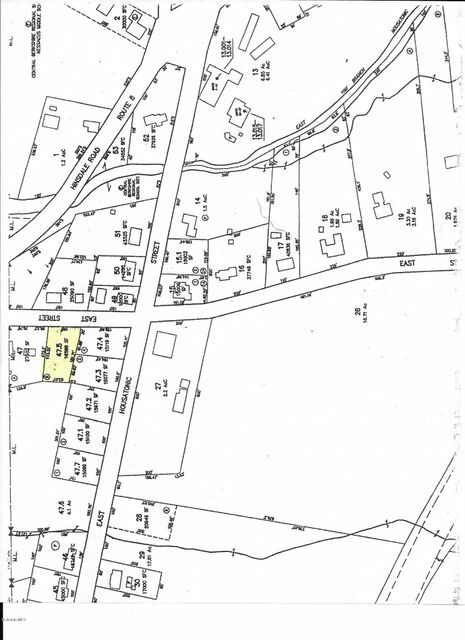 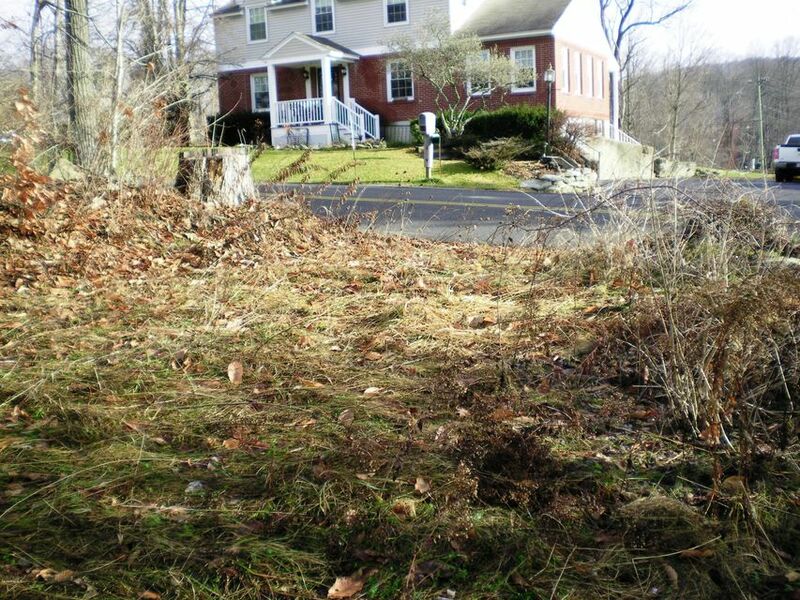 Cleared lot on paved road close to Dalton center. Water and sewer at the street. Newer homes have been built nearby. 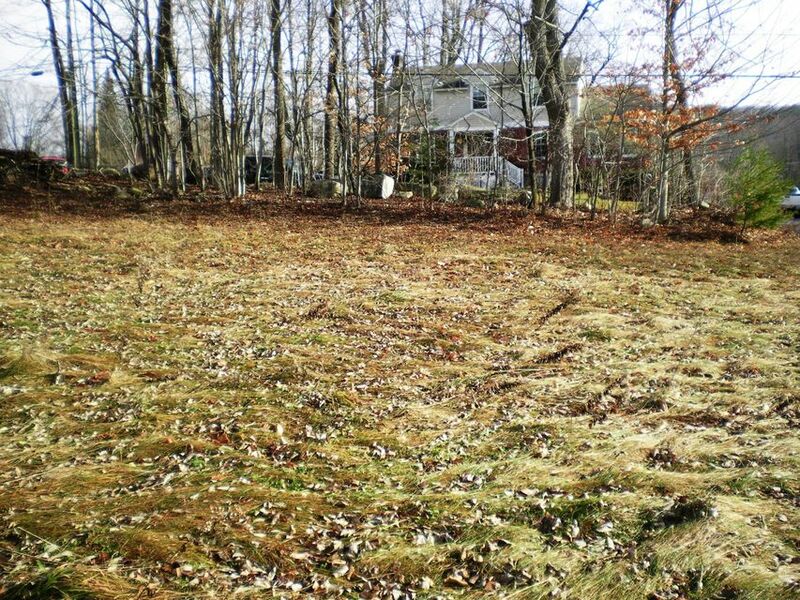 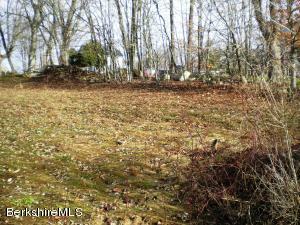 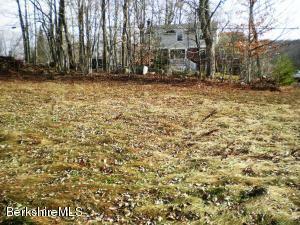 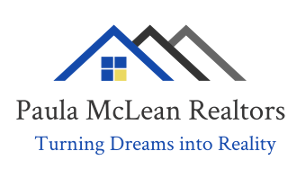 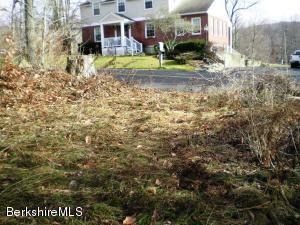 Close to schools, Churches Wahconah Country Club golf course and many other Berkshire amenities. 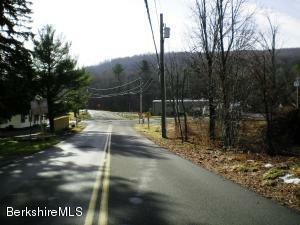 DirectionsEast Housatonic Street to East Street, lot on the left, look for the sign.